Outstanding – Thank you. Really hope you enjoy it. But just tell me if you don’t. Thank you so much, Teona. One day, there’ll be a hard copy I can sign for you. It looks great! I look forward to reading it! Wonderful, Renee. And great to hear from you, too. Wonderful news! I’m heading over to Amazon for my copy. I love your writing, Alice, and I can’t wait to read it. Super hot cover! Thanks, Nancy — and I’m looking to get yours as well. Hi my friend. Great to hear from you. Trouble is this is a digital-only publication, Sorry. No hard copy is available. Starting small. 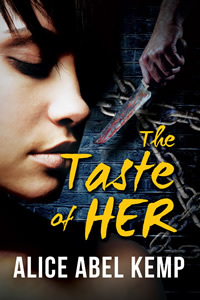 Hoping later novels will be available in print versions. Congrats, Alice! So exciting. Glad to hear you’re having so much fun with your WIP too. Thanks for commenting. It’s now three weeks later and I’m over 36,000 word in the next one. 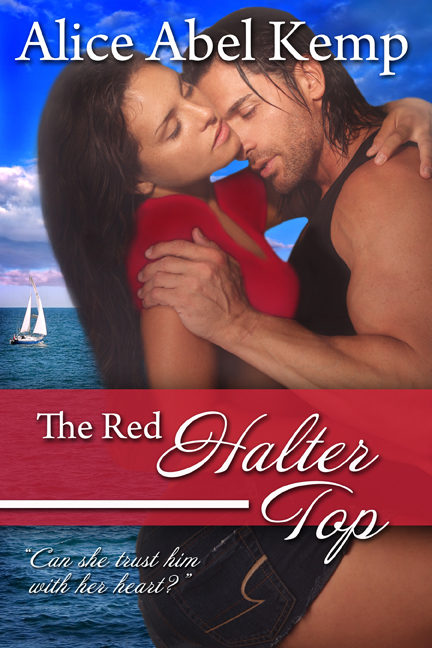 I just found out I won The Red Halter Top on The Romance Reviews’ Sizzling Summer Reads contest. I did a search and came here to learn more about it. I tell you, it must be fate. I saw this blog post, and the date for publication is my birthday. So, the gift was a little late in getting to me, but better late than never! I’m looking forward to reading it, and I wish you much success with you writing. Congratulations – I’m sending your prize along and I hope you enjoy it. Thanks for your participation. Hi, Alice. I found out today that I won The Red Halter Top on The Romance Reviews’ Sizzling Summer Reads contest. I did a search and stopped by to learn more about it. I was so surprised by what I found. I see the day of publication was my birthday. I guess I was meant to win it! Good thing I have never minded a late birthday present. So glad you could be part of the giveaway, and I’m looking forward to reading your book. I wish you lots of success with your writing.